Recently, I was talking to a customer that I have become friends with over the years. I was describing a memory from my trip to Alaska this past year. 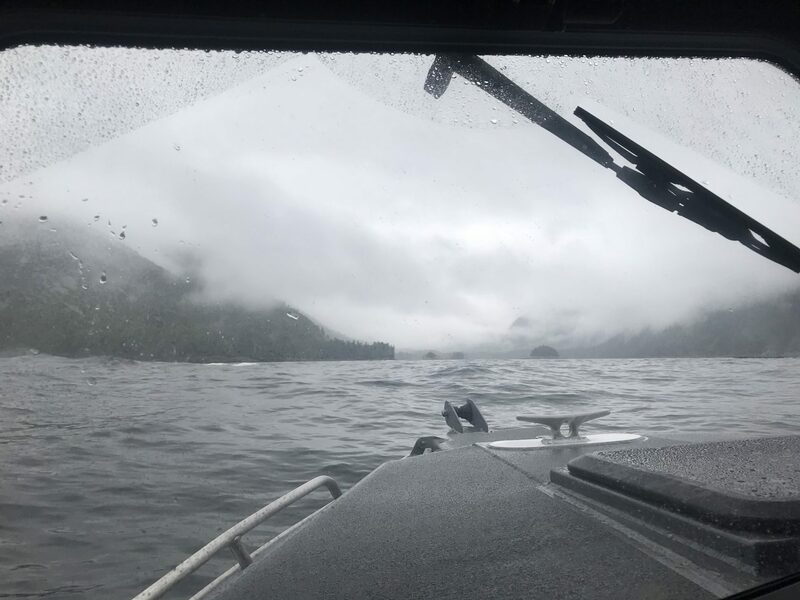 I was remembering the moment our fishing boat came out of an inlet and were greeted to a view of a jagged rock “point“. The rocks were cut with almost perfect angles on all sides. They towered a hundred feet over our boat. It was almost appeared contrived and fabricated for a movie. Wet and glistening layers of brown and black surface crashing against the waves as hardy, gnarled rooted evergreens hung on for dear life against the onslaught of wind and tide. It was a glorious site as our little boat chugged along against the ten foot swells. It left enough impression on me that I remember is clearly. I told the customer, Richard, that “It was as if God himself cut this rock”. Rich fired right back at me…. “He did! God put that there for you to see.” Richards conviction that God had been there building sculptures ahead of my arrival seems silly at first…. But honestly…. The majesty and natural beauty of that scene have me wondering if I had had a religious experience. I was in a conversation a while back about being accused of something you didn’t do. I know the feeling from an incident about 30 years ago when I worked in Fort Meyers, Florida. (I’m like a freaking elephant… I never forget this kind of crap). Anyway… I was inspired to write it down… I did a rough draft a month or so ago, and polished it more tonight. Look for that 2500 word diatribe out soon! I would release it now, but I am thinking about illustrating it, so its gonna be a few more days. Or months. Who knows! I really just wanted to,share some of this video of Marie playing piano. Enjoy. OK… That title is clearly plagiarized… And I am not talking about Sting, so I should probably start over. Sorry to you purist type A’s out there. I am getting back to that The The concert concert from a few months ago. It’s great that that show and Matt Johnson’s music have that much influence on my day to day life that I still feel compelled write about it. The The were a mildly successful alternative “band” from England in the 80’s and 90’s. They had a “hit” with the song “Infected”. You may or may not remember it, and I would not hold it against you if you have never heard of the band outside of hanging out with me. The The, the band, is kind of a misnomer. 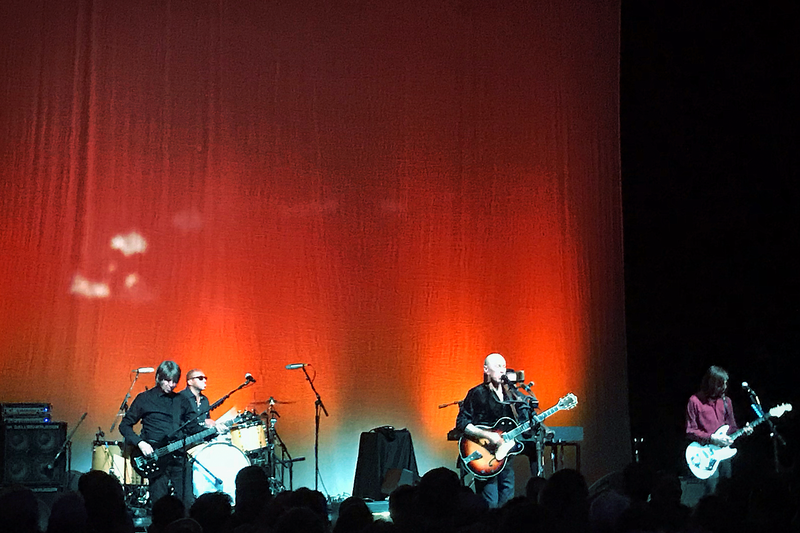 Matt Johnson is the singer and songwriter for all the music listed under the band name… But the rest of the band has been a rolling cast of characters. Jonny Marr, ex Smith’s guitar virtuoso has been the only semi-constant player in the band. When I heard that Johnson was bringing The The out of retirement to go on tour earlier this year… I was totally beside myself. Until I heard the news that his shows were only scheduled for the UK. ???? NO!!! I have already felt the depression of missing Kate Bush’s month long London engagement a year ago. I really didn’t want to relive this. After all the shows were announced… I began to talk to the Mr’s about a quick trip to London. 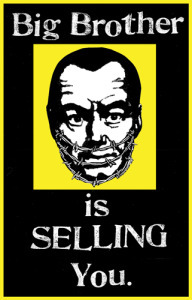 Fortunately, The The sold all their venues quickly and decided to take the show across the pond. Dates for the US were made. 1 night in Chicago! I didn’t think much about getting tickets when they went on sale… After all, this was a band that had not toured in 20 years… And an album had not been released for a decade. How flash can tickets sell? The tickets sold out. Ouch. I was distressed, until I remembered that nifty website called StubHub. THANK YOU STUBHUB for existing. I got a pair of tickets for about 15 bucks more than list price. I can handle that for my stupidity. Now the next hurdle. Would they be any good? Johnson was a solitary guy who has not been out practicing or playing gigs for years. He has released 2 singles over the last 10 years… But he wasn’t touring or backing up these songs with live shows. He had been doing some soundtrack work, but I believe that was instrumental work. Maybe the scariest realization was this: his amazing prowess with video had left a mental image of an artist from 1989 in my head. 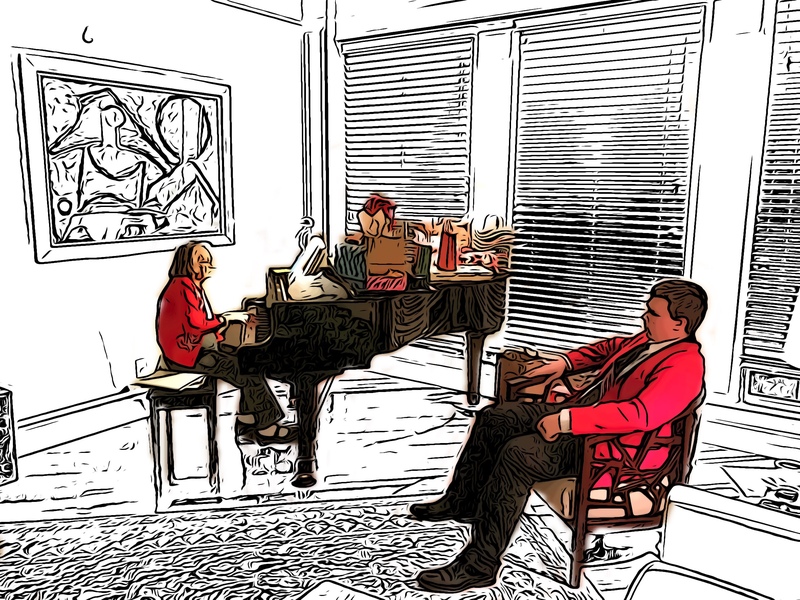 I saw Brian Wilson last year… He didn’t leave his Piano for the whole “Pet Sounds” show. He didn’t appear physically able too. Johnson would surely be better than that? The reviews of the shows in England were all glowing. But can you trust super-fans spewing praise at their favored artist? I took all the reviews with a grain of salt. Adding to this apprehension… Johnson made a plea online, instagram, facebook etc that nobody record the show. “Put your phones down and enjoy the show” was the extent of the message. While this is a great message, it leaves a cyber snoop like me little to work with for my show expectations. I titled the piece “An Englishman in Chicago” because that is exactly what we got that night performing. Matt Johnson does not write cheery or bubbly music. He writes about lost love and personal failings. I was not expecting this handsome, non-aged and jovial man to pop out on stage and start complimenting us for coming to his show. He was truly enthusiastic and spoke in a wonderfully chipper English accent. I was blown away. Even hearing him talk a little bit as the show started eased many of the fears I had been harboring. The lights dimmed and in true The The fashion… The artistic element was introduced. A solid while background behind a band that were not illuminated. It was a striking contrast. The video backdrop played into the show all night. The set list wasn’t completely timestamped, but the band played songs that started with earlier music and worked their way to his early 90’s triumph, “Dusk”. I do like that album, but have always been partial to the earlier stuff. The song choices were strong. He picked all the signature music that everyone in the crowd could sing along too. 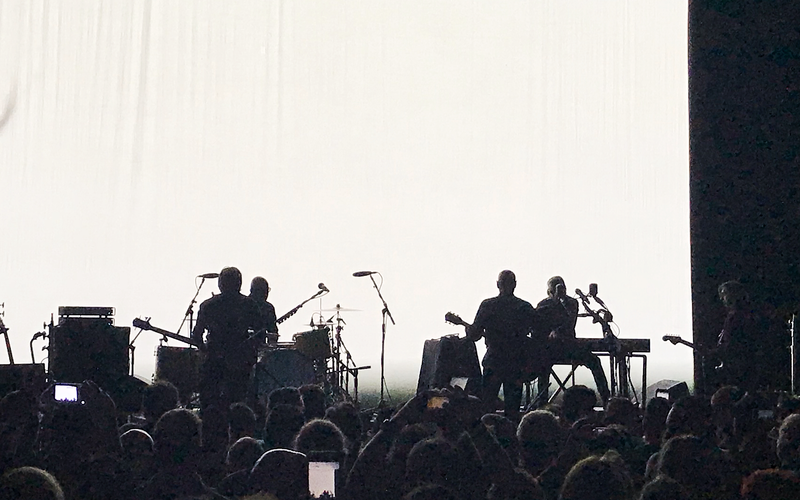 The encore started off with the devious intro to Dusk and included one of my all time favorites, “Uncertain Smile”… The song includes a piano solo that goes on for nearly 5 minutes. The encore gave the band the opportunity to play this twice the length. The song was turned into a jam session. The ending was “Lonely Planet”. A song that I have sung 500 times but never listened to the lyrics that intently. Probably because it came out later… When real life had intruded into my ability to absorb and memorize lyrics. The last verses of the last song resonated more-so now than ever before. We live in a time and an age where our every action can mean so much to the people around us. It was personally touching. Johnson ended the show as he started it… Thanking everyone for coming. Even after playing two hours plus of emotionally wrought lyrics.. He was a cheerful gentleman. Please Matt… Please. Don’t wait so long to tour again! If you can’t change the world. Change yourself. And from the next back to this. By our actions we are bound. Running out of space for the human race. Planet Earth is slowing down. You make me cry when you look into my eyes. And if you can’t change yourself….change the world. Angela did take a few pics… You see those here. I tried to take 2 at the beginning and end… But they didn’t turn out. In hind site, I don’t need a video from the show to remember it… But a few pics are nice. Sorry Matt. Also… I finally got a The The T-Shirt… I’ve been waiting my whole life for this! 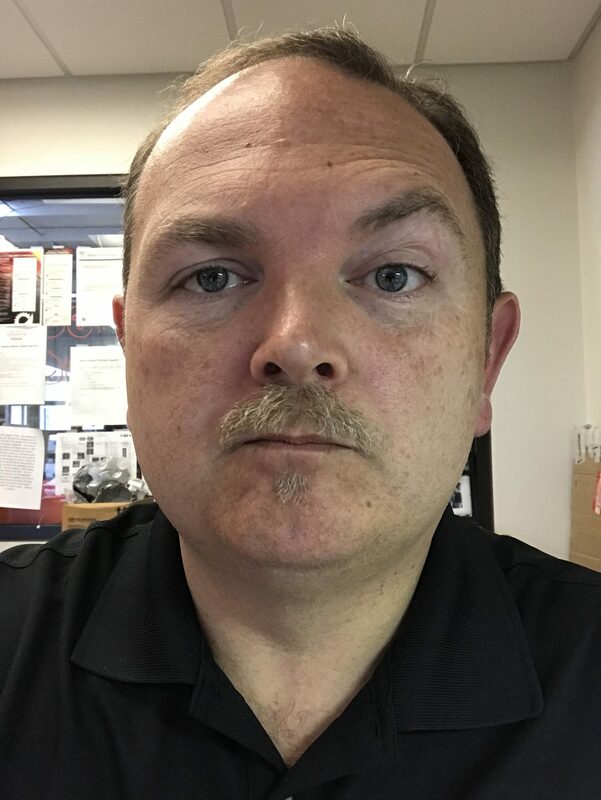 I’m supporting the Movember Foundation because they’re tackling some of the most significant health issues faced by men. Your donations will help them stop men dying too young. A few weeks ago I was traveling through northern Arkansas for an off road event in Hot Springs Arkansas. This year, like years past, I was enamored by the cotton harvest in process and “burns” they do on the fields afterward. The air was still… and for miles around my truck in all directions there were columns of smoke rising into the air. The hue of the sky was a orange and pink tone with the oncoming sunset. It was beautiful, in an industrial “slash and burn” kind of way. As I was driving next to fields of cotton that were ready to be harvested… Rows of little plants with white polka dots sat dutifully waiting their eventual fate. The visual of the white speckled crop against the tinted skyline was striking, and I wanted to pull over and take some pictures. But I didn’t! I was in a hurry to get to my destination… I was sure that I would not find a photo that would capture the moment anyway. I wish I would have stopped and I regret that decision still. Lesson learned… Stop and take the picture if you see something interesting. Tonight… I took this picture on Broadway near Tremont. It wasn’t quit what I wanted… moments earlier, I had a view of the tractors working the fields and thought it could be a cool against the horizon. I perfectly timed it wrong as the tractors disappeared behind the hedge row. This picture would have more ideal if you could see tractors kicking up the dust as they turn over the dry, harvested fields. I stopped and took the time to snap a few pic’s though… And I am happy I did. Scott’s obituary was posted at Legacy.com… This is how you do it… Blaze of glory. Good job Scott. Scott Sutton Charleston – Scott Eldon Sutton, 47, of Charleston, South Carolina died, Thursday, August 23, 2018, after a short, brave battle with cancer. He was born on May 11, 1971 in Huntington, Indiana to Andrew and Nancy (Zinsmeister) Sutton. He graduated from University of Illinois (Champaign) and had a rewarding career in retail management. He described himself as a bungie jumpin, para-sailing, Harley ridin, parachutin, scuba diving, jeep driving, “going Mach 3 with my hair on fire kind of guy.” Scott is survived by his wife Jennifer, children: Andrew, Nick and Lauren; his mother, brother: Doug (Mary); sister: Allison, as well as numerous nieces, nephews, cousins, aunts and uncles. He was proceeded in death by his father. The family will receive friends from 2 pm to 4 pm on August 28, 2018, at McAlister-Smith Funeral and Cremation, 347 Folly Road, Charleston, SC 29412. The Celebration of Life will follow from 4 pm to 5 pm. In lieu of flowers, memorial donations may be made to the American Cancer Society or the Hospice of Charleston. Expressions of sympathy may be viewed or submitted to www. mcalister-smith.com. Arrangements entrusted to McAlister-Smith Funeral and Cremation, James Island , 347 Folly Road, Charleston, SC 29412, 843-614-8494.